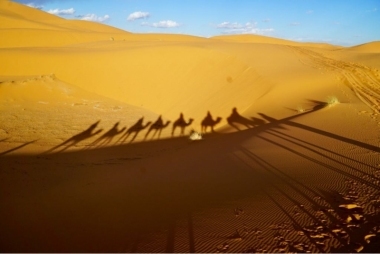 Customized Morocco Tours, is a locally owned Moroccan organisation with extensive experience in arranging adventure tours. 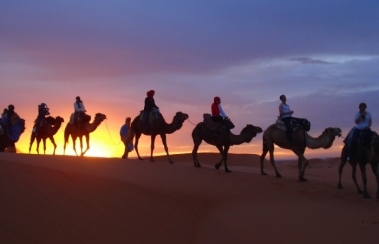 Being a locally owned organisation allows us to deliver the best value tours. 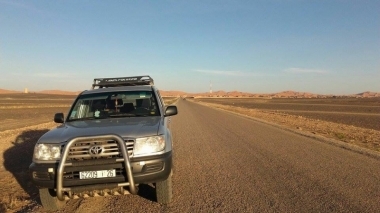 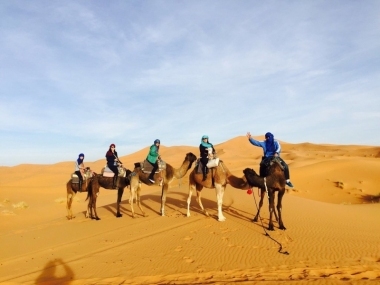 Gateway2Morocco is a fully licensed tour company and a leader in tailored Morocco private tours. 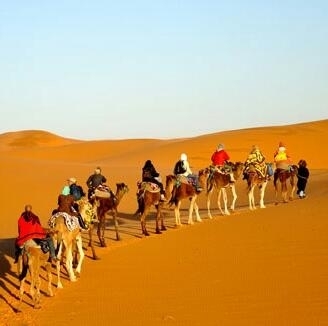 Our team of Morocco experts are both located in Canada and in Morocco.